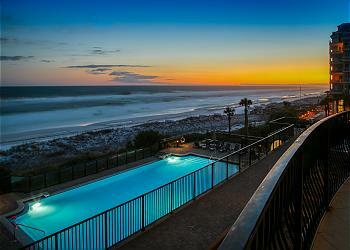 When it comes to Destin luxury condos, Villa Coyaba is impossible to beat. 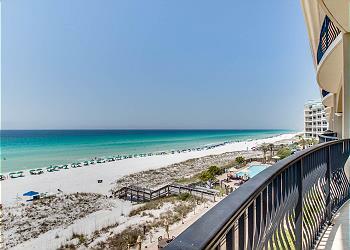 These 2,200 square foot condos in Destin offer 4BR/3BA units with top of the line interiors, fully equipped gourmet kitchens, and two complimentary private parking spaces. 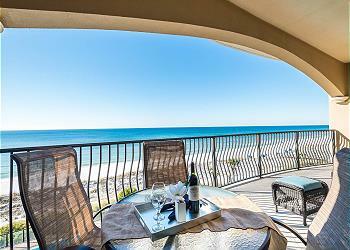 The inviting balconies are the perfect space to enjoy your morning coffee while watching the dolphins jump through the waves below. 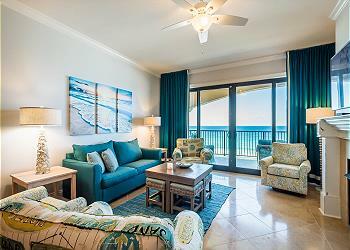 Coyaba, or 'heaven' in the native language of the Bahamas, is exactly where you might think you are when you see the view from one of these luxury condos. 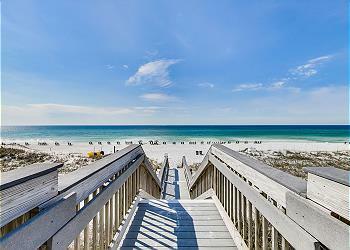 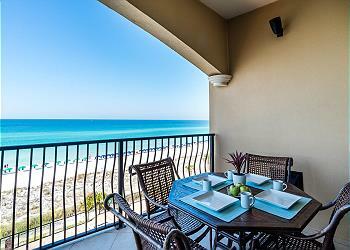 Villa Coyaba is Gulf front to Crystal Beach - 310 feet of white sands and clear emerald waters. 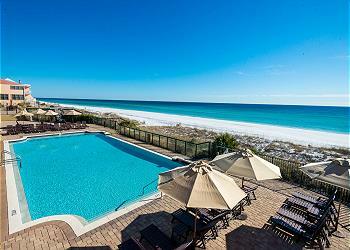 Indulge in the Destin, Florida beachfront hospitality with complimentary beach service in-season, and a relaxing Infinity-Edge, heated, beachside pool. 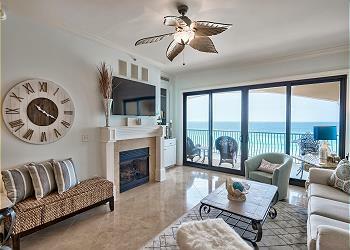 Take advantage of the Gulf-front fitness center as well as Viking gas grills on the Gulf-front deck. 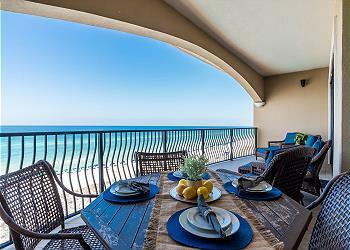 These Destin luxury condo rentals are situated perfectly for the guest that enjoys being in the center of what Destin has to offer.